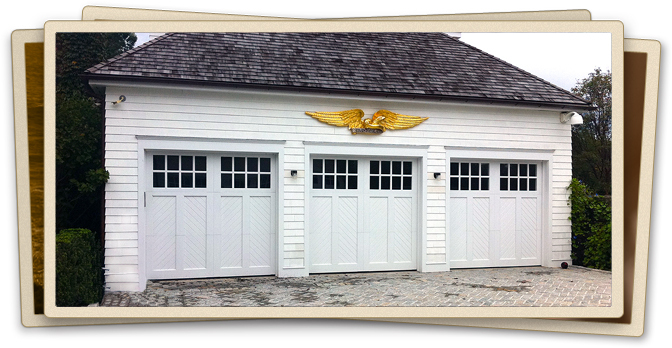 We assist home owners with the design & style of a custom or semi-custom garage doors. You can begin the process by reviewing our project portfolio taking note of the styles that appeal to you. We also have extended experience working with designers, architects, builders and developers for that custom high end look. 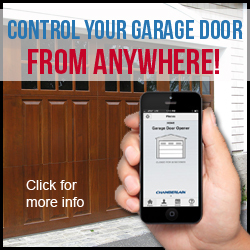 We are professional, timely and our craftsmen’s advanced engineering know-how and skills expand from one-car garage doors to multi-car garage doors with a wicket entrance. Now a days more and more people are collecting cars and are requiring car lifts in their garages. We specialize in bringing the tracks and doors all the way up to the ceilings so more than one car can be stored in a single garage. We also have upgrade packages where track and hardware can be powder coated prior to installation. This makes for a great “show piece” type environment. Contact us today for a personal consultation to discuss your project.